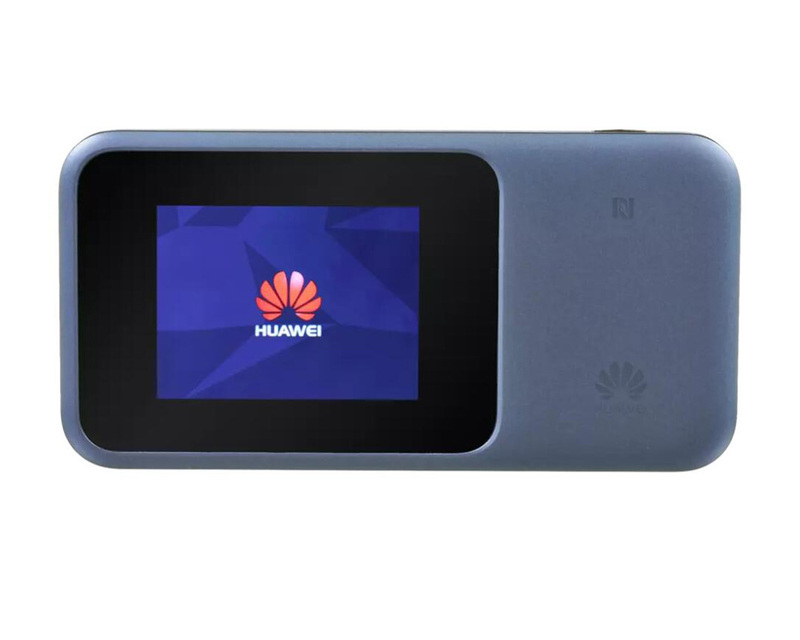 A mobile wireless router named “Huawei E5788u-96a” from Chinese manufacturer Huawei Technologies (Huawei Technology) was released. According to the official sayings, it’s the world’s first LTE category 16 mobile hotspot with support of peak download speed up to 1Gbps(Gigabit Per Second). As the first Cat.16 Gigabit hotspot, it will improve access to high-quality video streaming, and facilitate emerging mobile virtual reality applications and experiences, and is a key step towards 5G. It should be emphasized that the Huawei E5788u-96a could support TD-LTE band 42(3500MHz). In the market, there are very few mobile terminals that support this band. 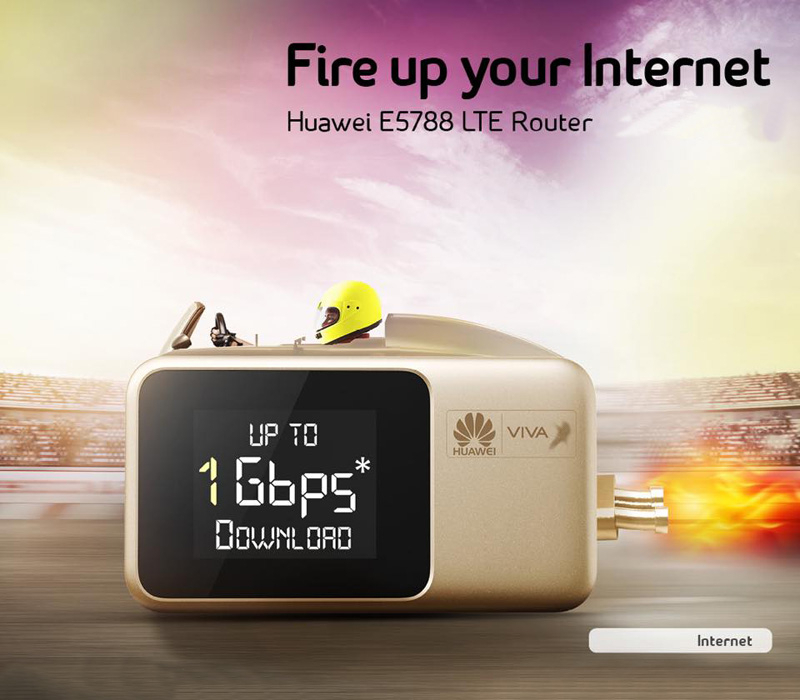 As we know, there is only the Huawei E5776s-420 mobile 4G Router for band 42. The display of Huawei E5788 has a color liquid crystal of about 2.4 inches and can be operated with a touch panel. 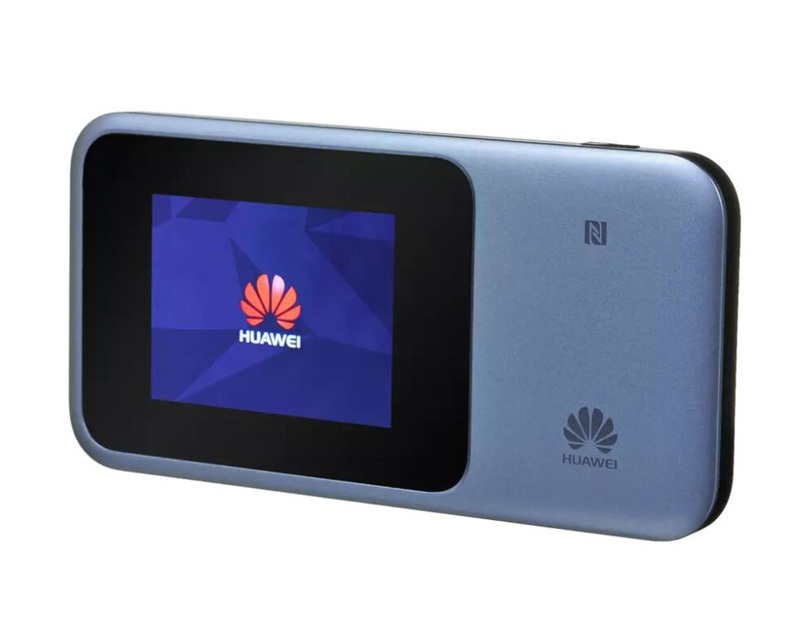 Huawei E5788u-96a also supports Bluetooth 4.1 and Wireless LAN IEEE 802.11 a/b/g/n/ac (2.4 GHz and 5. x GHz Dual-Band). It is possible to connect 32 wireless LAN devices simultaneously. The battery of Huawei E5788 can keep working up to 10 hours! The Bluetooth data transmit and wake up function means users can access the internet through Bluetooth connection and save 40% battery life compared to Wi-Fi connection, extending the device power and standby time. It is also compatible with NFC, and by connecting a smartphone or the like compatible with NFC, it is easy to connect. Currently, there is only the Netgear Nighthawk M1 which has similar specifications and could be a competitor to Huawei E5788u-96a, but according to the predecessor Huawei 4G mobile hotspots, we believe Huawei E5788 would be a new hot selling star. And we would take detail test on this new Gigabit mobile hotspot in near future.